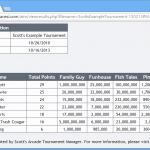 Arcade Tournament Manager v1.7.5 Released! I know I have skipped a few release numbers, but I promise you it is worth it. 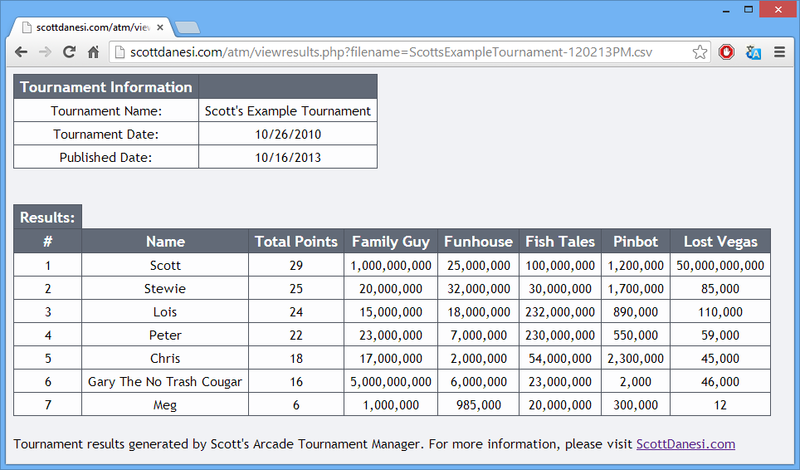 I am excited to announce the latest version of the Arcade Tournament Software now with the new changes below. I hope you guys enjoy the new version! As always, let me know if you have any feedback. ← Arcade Tournament Manager v1.7.2 Released!